Looking for a place to eat can be a real challenge in Kuching, given a fact that there’s always a repeatitive type of foods all around. Laksa Sarawak, Mee Kolo or even chicken rice. Only after 1 year since its inception, iCom Square has turn into a food paradise. iCom Square has a diverse restaurant operators and visitors can enjoy wide range of food. From local delicacies to indonesian or even indian food it is all available in iCom Square. Here’s the first 5 restaurant, kopitiam and cafe that is available in iCom Square. 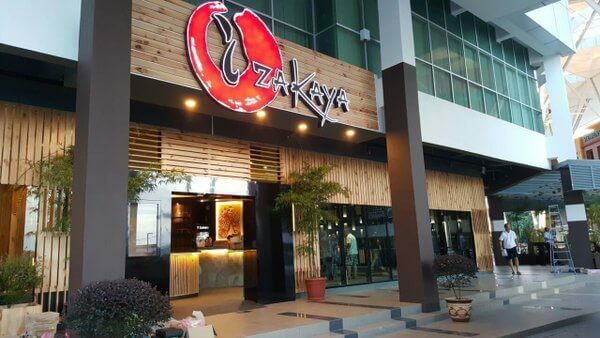 iZakaya is the only premium Japanese food outlet owned by locals in Sarawak. 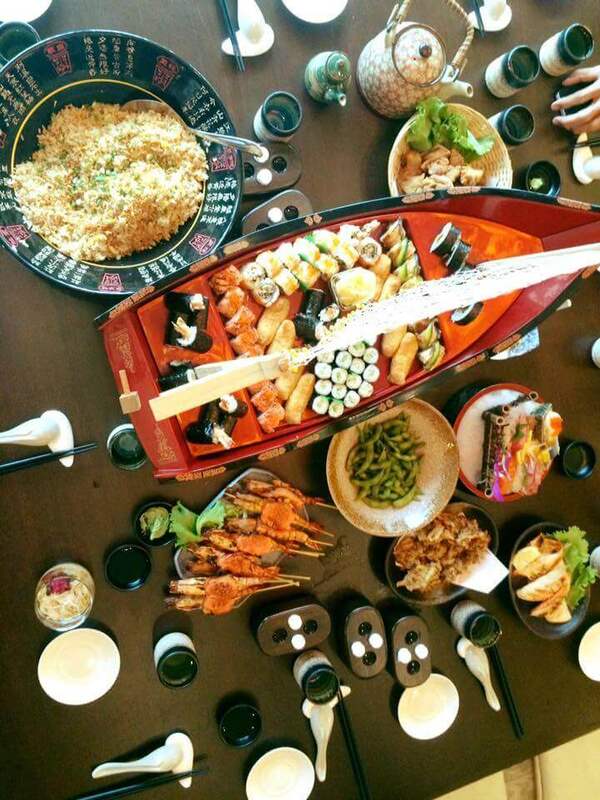 Here, you get to enjoy freshly imported wagyu beef, unagi (eel) dishes, kampachi and other seafood dishes. There are also Japanese-styled salad dishes, in addition to a wide array of sashimi and ramen dishes. In addition to that, iZakaya just recently launch a teppanyaki section, believe to be the first one of its kind to be inside a restaurant in Kuching. Before this, teppanyaki is normally available in mall’s food court. iZakaya is totally a pork free restaurant hence it shouldnt be a problem for muslims to enjoy their food here. Chopstick Garden is a Kopitiam – Food Court that let others to run stalls in their premise. 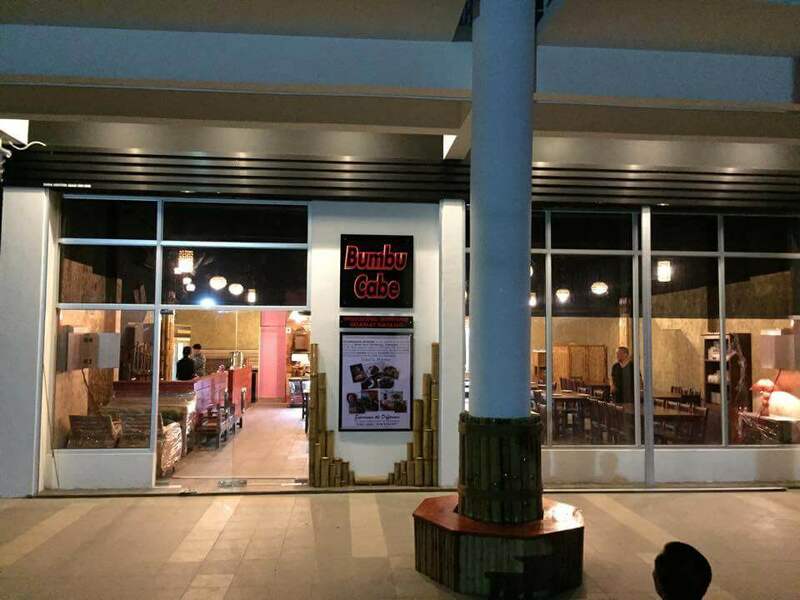 One of the earliest tenants in iCom Square, Chopstick Garden offers wide range of food including Philippines cuisine. 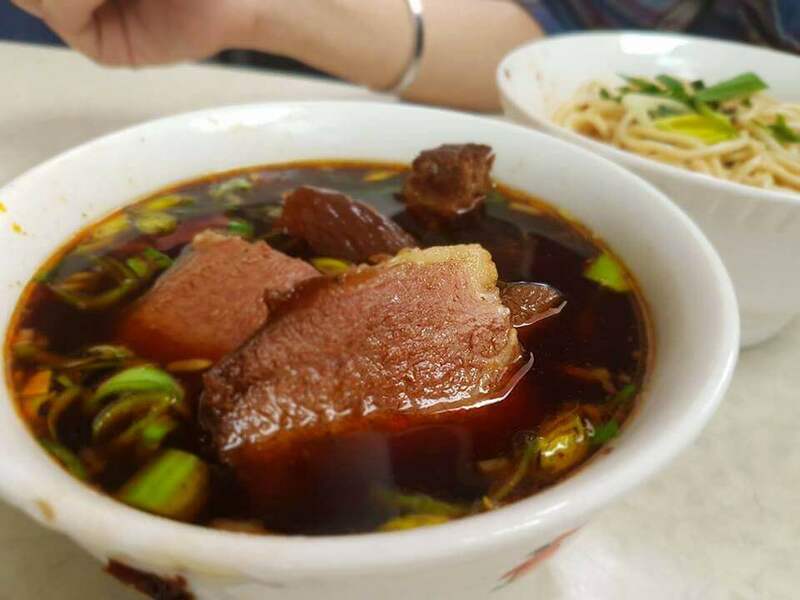 Chopstick Garden’s beef noodle is something to die for. Affordable and huge portion. 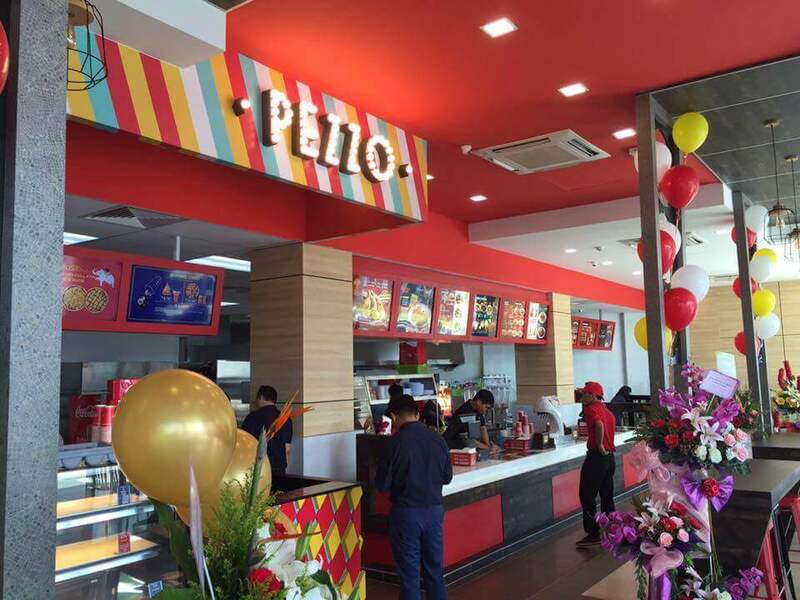 The best local fast food chain restaurant, Sugarbun has 1 branch in iCom Square where they merge pezzo and Sugarbun together in their operation. Famous for their broasted chicken and fish burger, Sugarbun is doing a great job by opening one of their branch here. 4. Sabai – Sabai , Thai Cozy Restaurant . 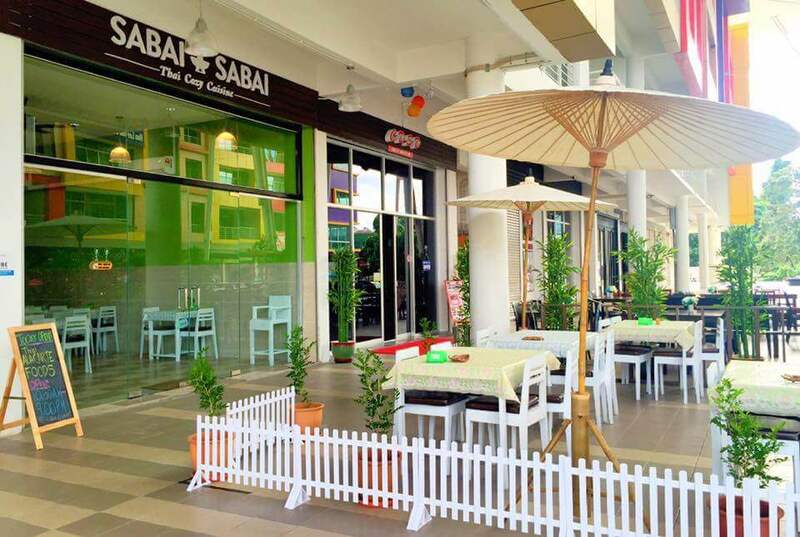 Sabai – Sabai is the only Thai Restaurant in iCom Square. 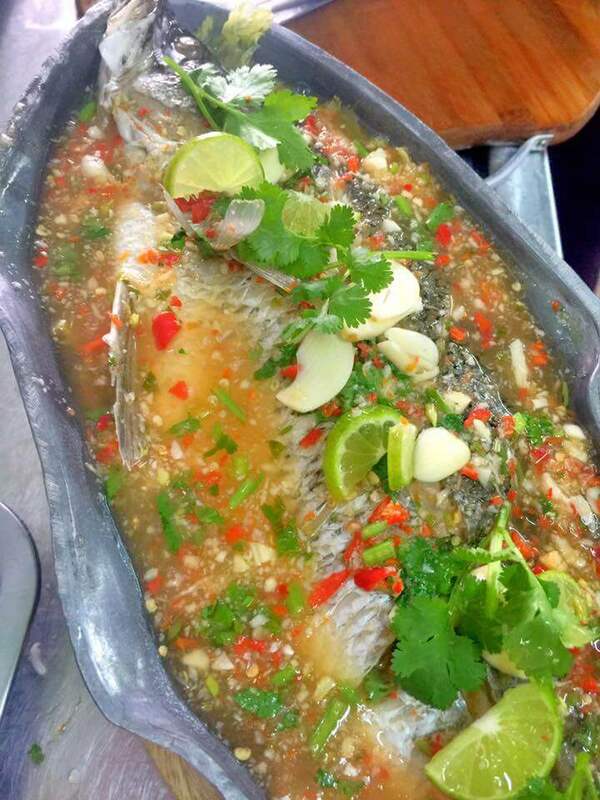 The price range is between RM 10 – 20 per pax and they serve authentic thai food ( the chef and owner are from Thailand ) ! They are open every Monday – Saturday from lunch hour until 10 PM at night. 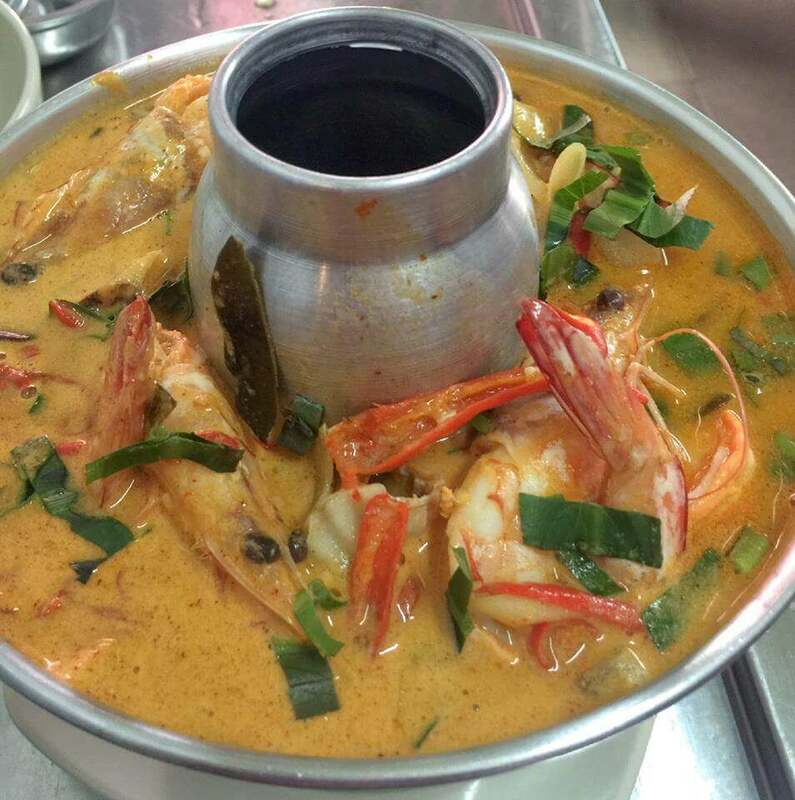 If you are craving for some authentic thai food, Sabai Sabai is the right option for you! Authentic Indonesian Cuisine. 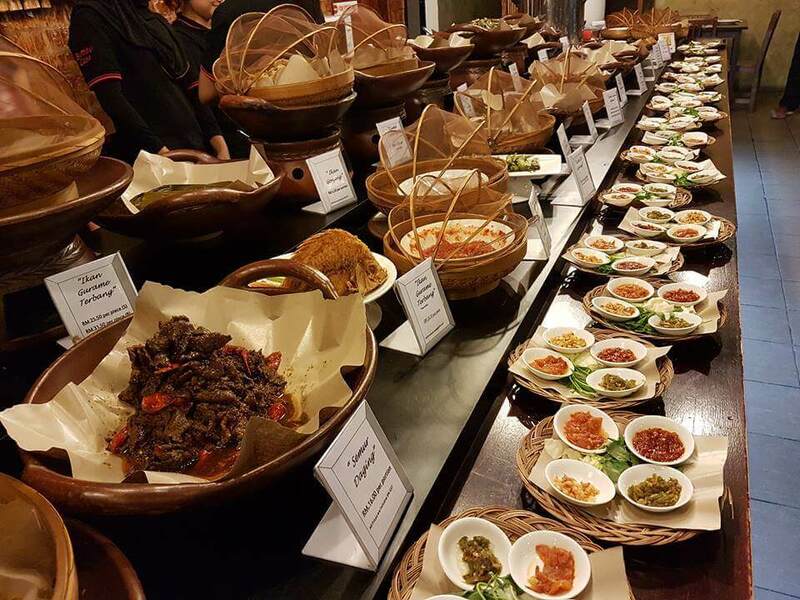 Bumbu Cabe is indeed the only indonesian cuisine restaurant that offer such authentic experience for their visitors in Kuching. Wide range of foods, impossible for anyone to try every dish. So you have to come again few times haha. 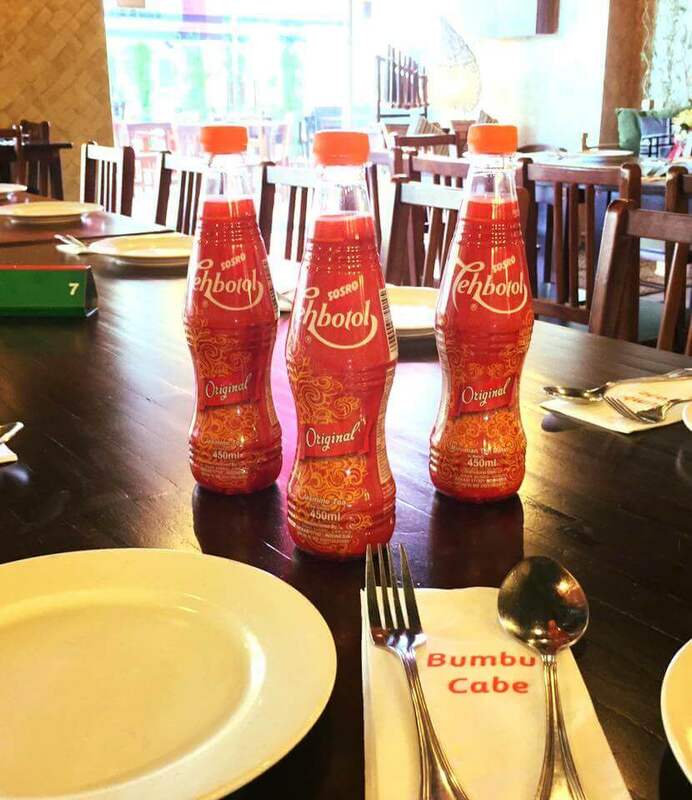 Original Teh Botol from Indonesia is also available in Bumbu Cabe. So dont forget to order one if you are eating here!